A fuel station in Kothalawala area in Navagamuwa police division has been robbed by two unidentified persons, last night, stated the police. 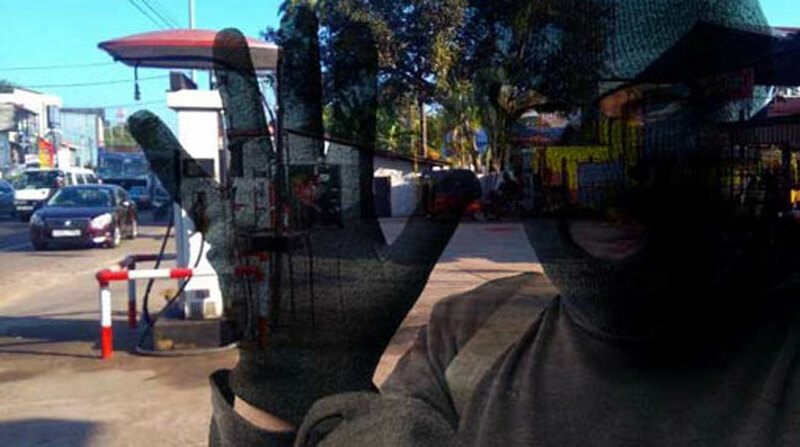 Two masked men, who arrived on a motorcycle, had threatened the employees of the fuel station using a firearm. Reportedly, the robbers had stolen cash worth Rs 30,000 from the fuel station. Police is conducting further investigations on the matter.